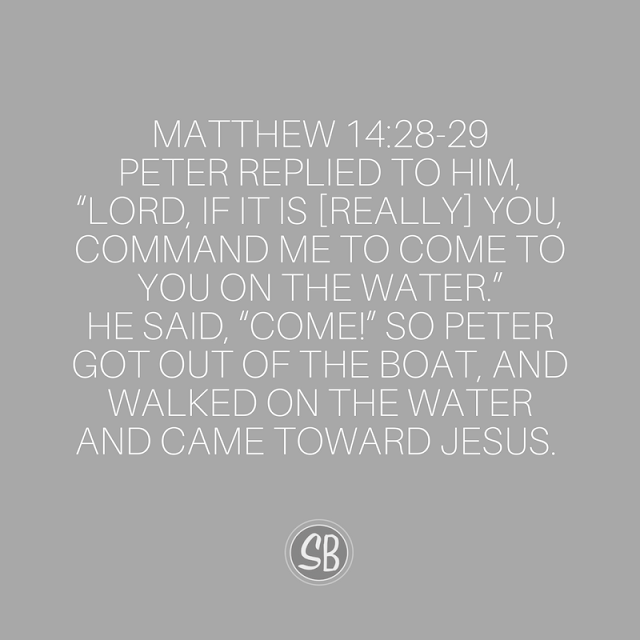 He said, “Come!” So Peter got out of the boat, and walked on the water and came toward Jesus. A couple of days ago a good friend from elementary school called me. It was unexpected, and when I first saw I had a missed call from her I text her and said, "Did you mean to call me!?" Turns out, she purposely called. She talked to me about what the Lord had been doing in her life and then said, "Don't get distracted!" As we continued chatting I was thinking to myself, "I'm not distracted..."
I would say that was a partly true thought. 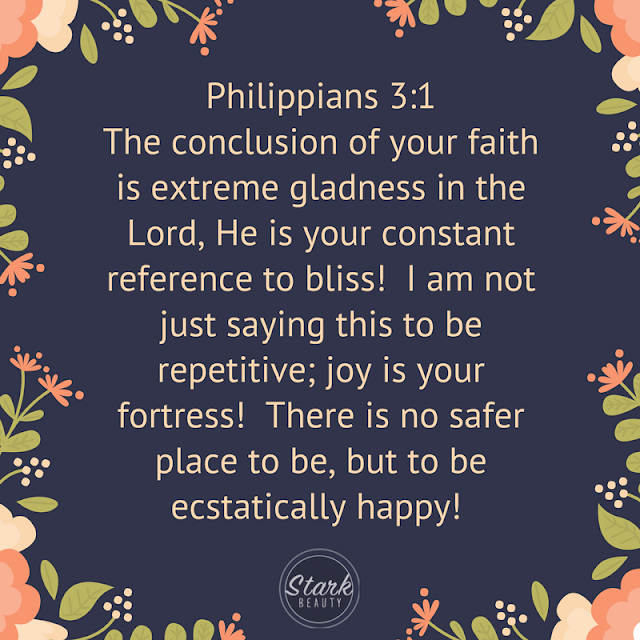 It's funny how the world can creep in so subtly and begin to distract you from your goals and from the purpose the Lord has placed on your life. When I got home and evaluated my life a little bit more I could see areas where I needed to get back on track. It's easy to get distracted, but the Lord has a HUGE call on your life! The call on your life is SO big that the devil will try to do anything to stop you from completing it! Don't get distracted! Make sure you're hanging out with the right people, listening to the right things, and keeping your priorities straight. In order to fulfill the call on your life, you have to stay focused! 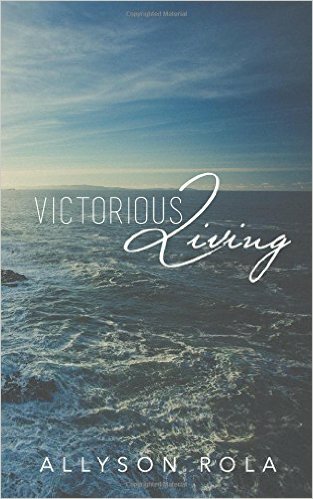 Peter had his eyes on Jesus when he was walking on water, it wasn't until he took his eyes off Jesus that he started to sink. Keep your eyes on Jesus. Don't allow yourself to get distracted.